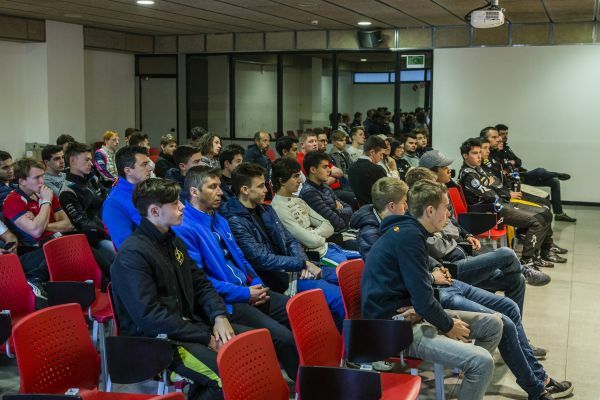 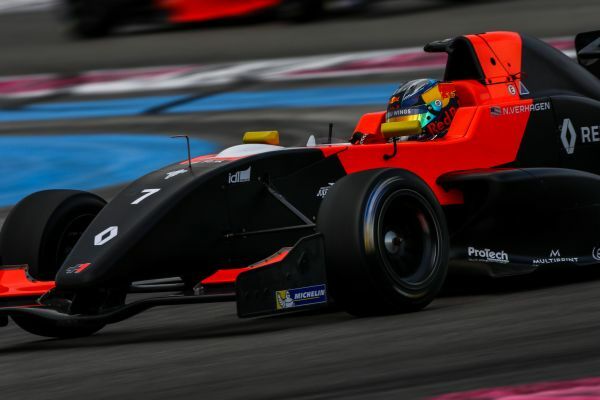 Formula Renault Eurocup : Tech 1 Racing looking to 2018! 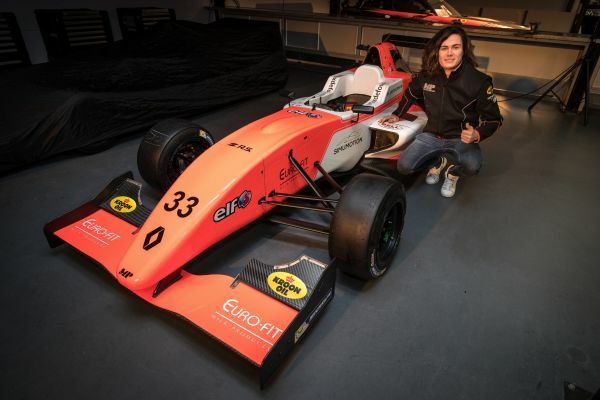 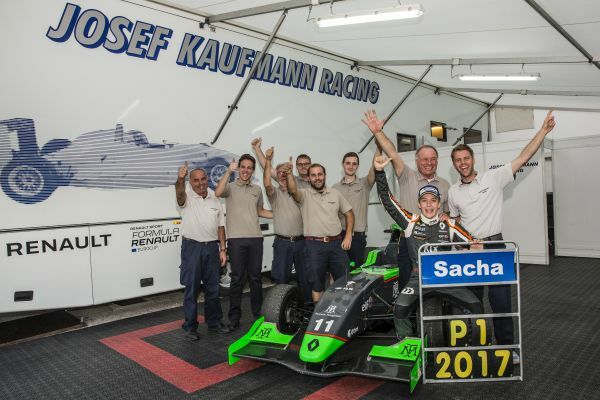 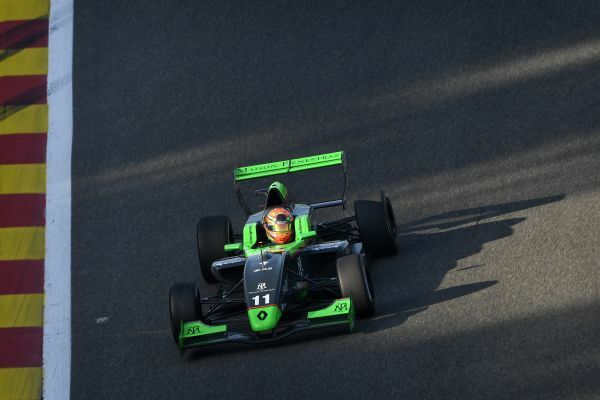 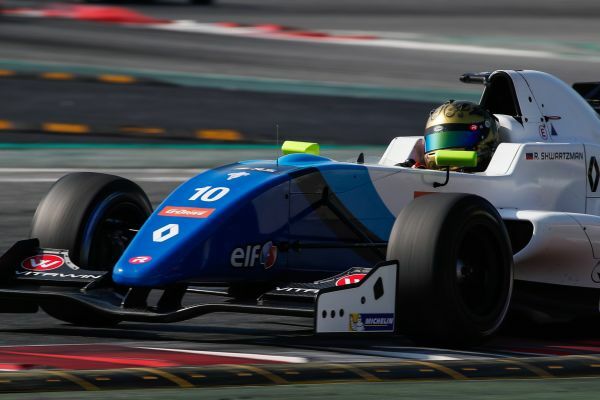 Formula Renault Eurocup : Formula Renault Eurocup Champ Sacha Fenestraz ready for Macau Grand Prix Debut! 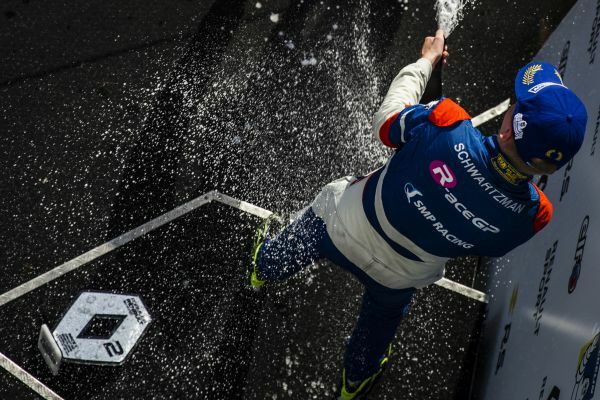 Formula Renault Eurocup : Tech 1 Racing savours the champagne at Spa! 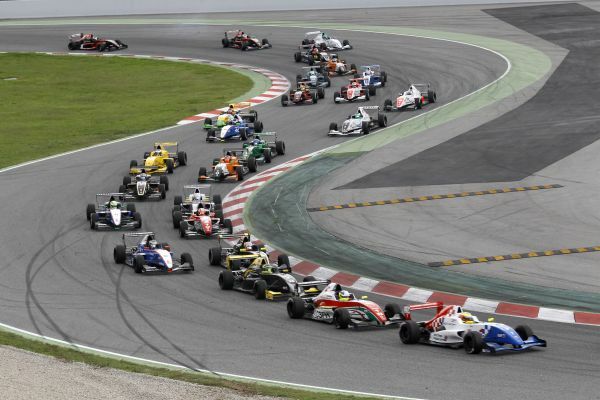 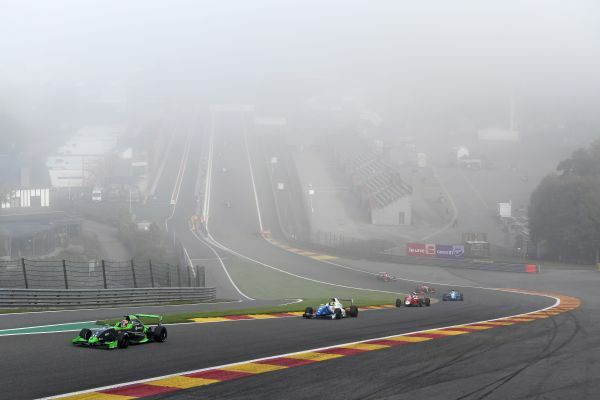 Formula Renault Eurocup : The first titles could be decided at Spa? 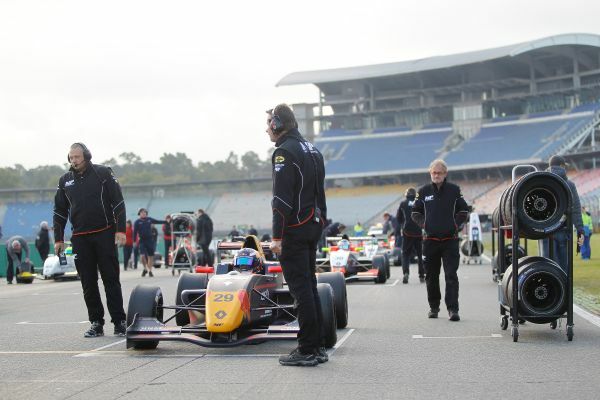 Formula Renault Eurocup : Max Defourny: Eau Rouge and Blanchimont are better in the wet!